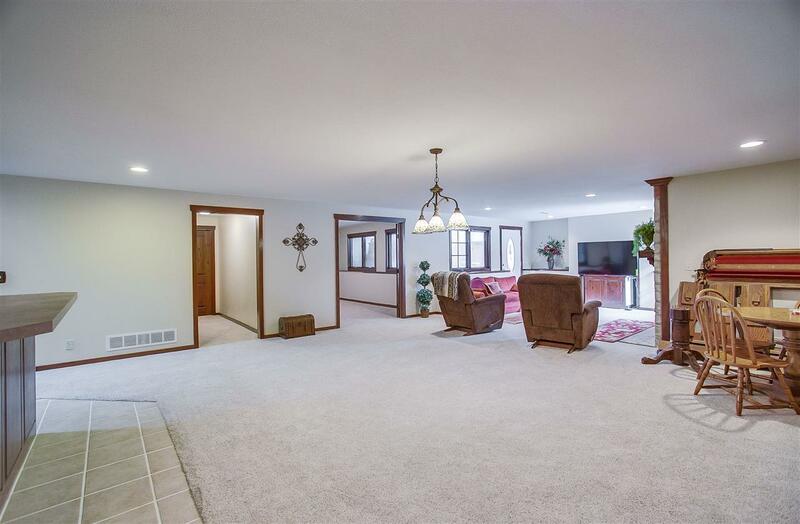 Spacious Ranch style home in the heart of well desired Belle Terre Addition. 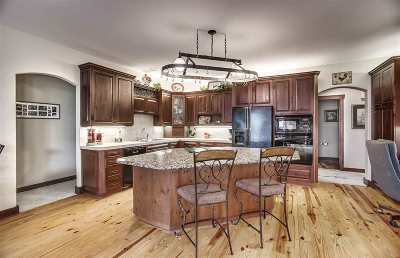 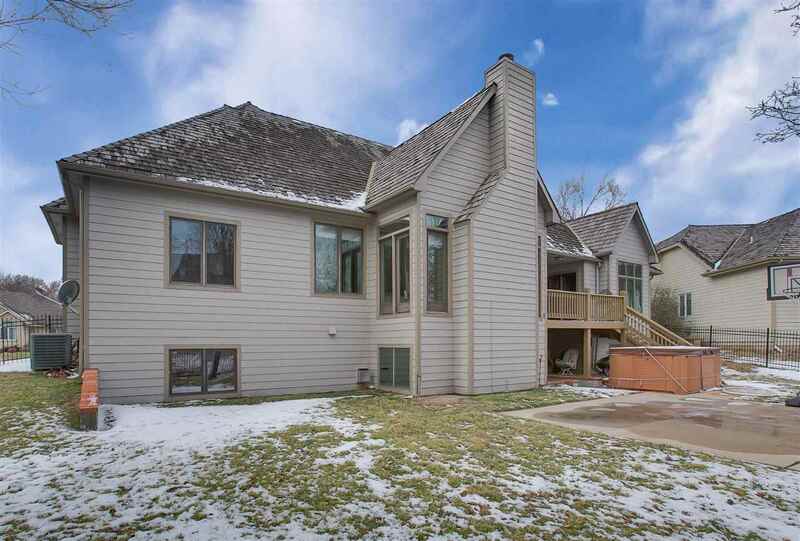 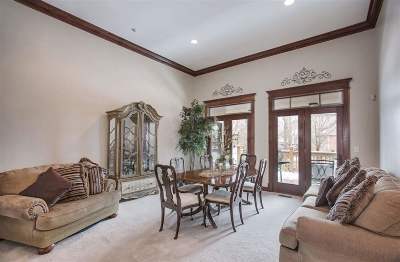 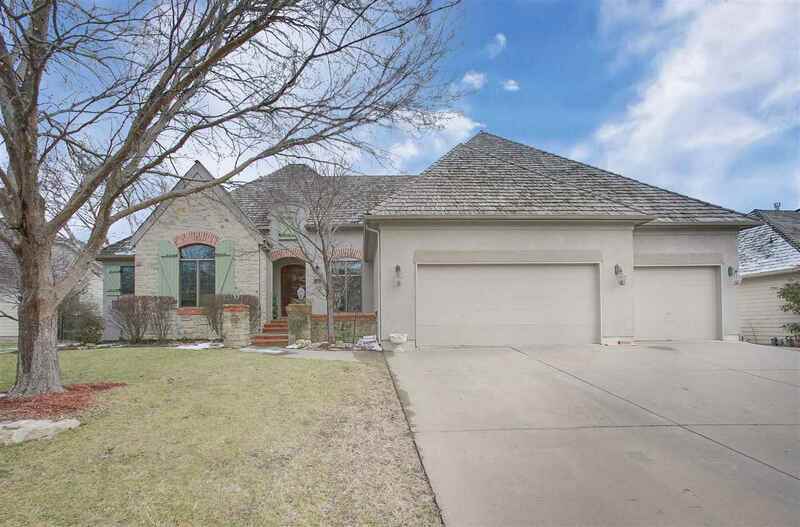 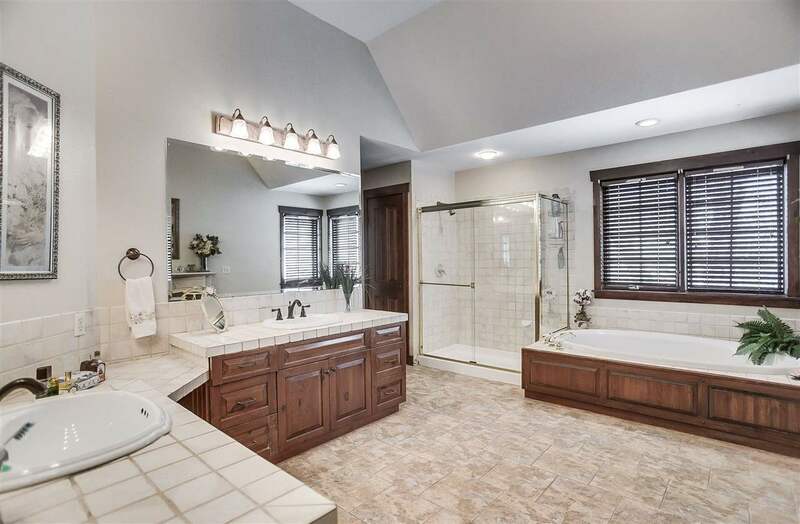 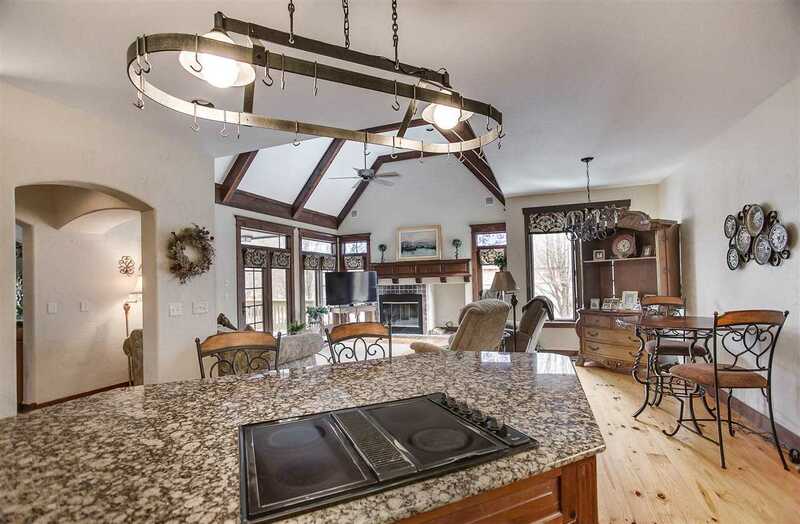 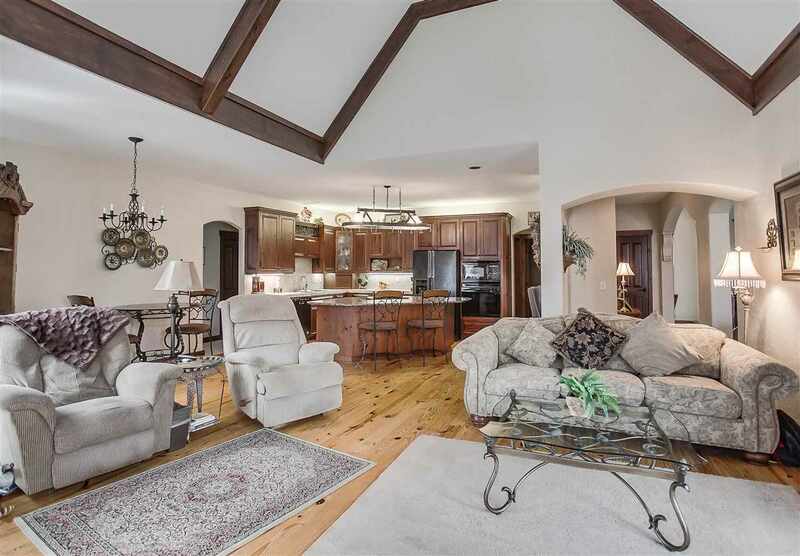 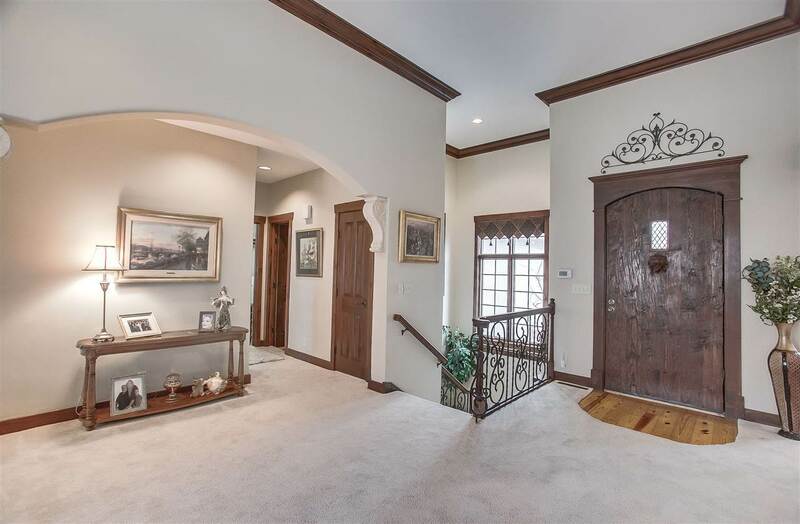 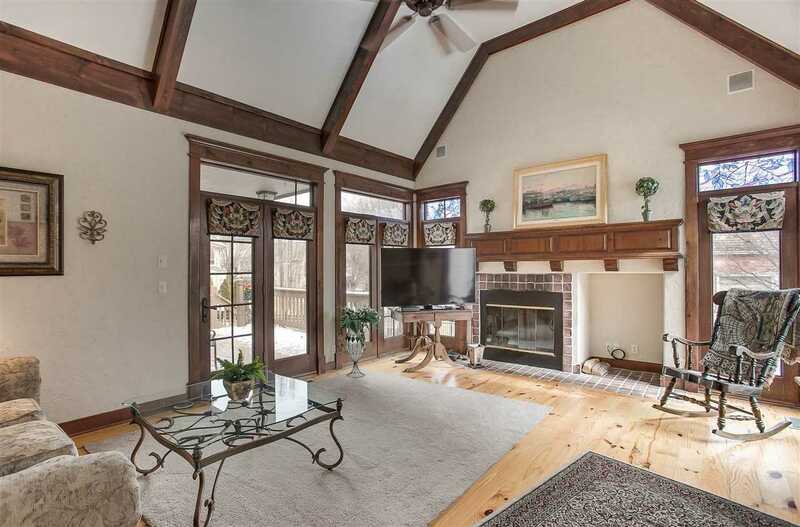 Home features include vaulted and beamed ceilings, large kitchen that opens to hearth room, formal and informal dining, 3 main floor specialty fireplaces including 2 way in master bedroom into master bath. 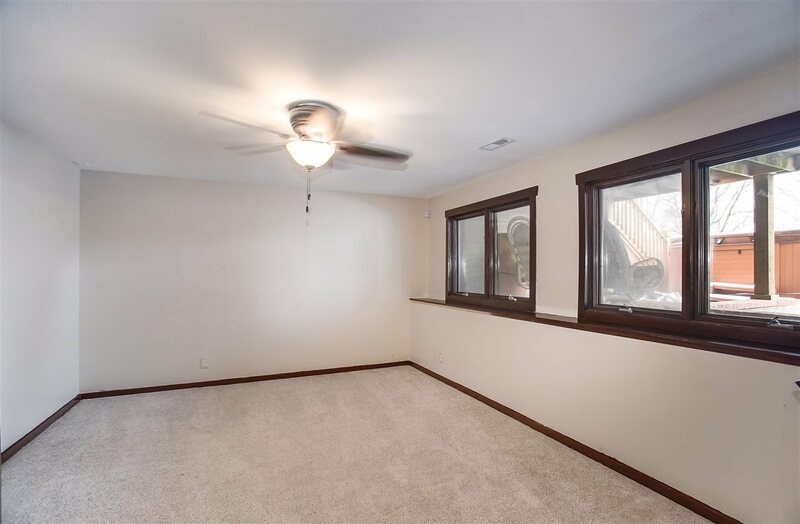 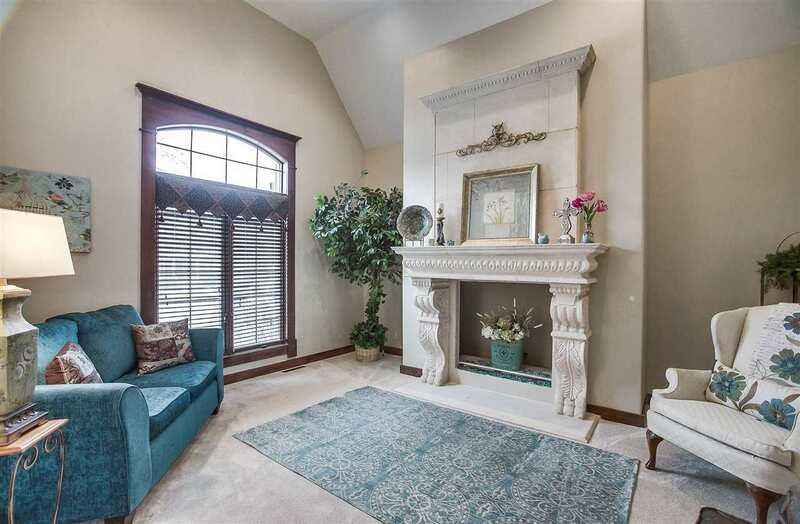 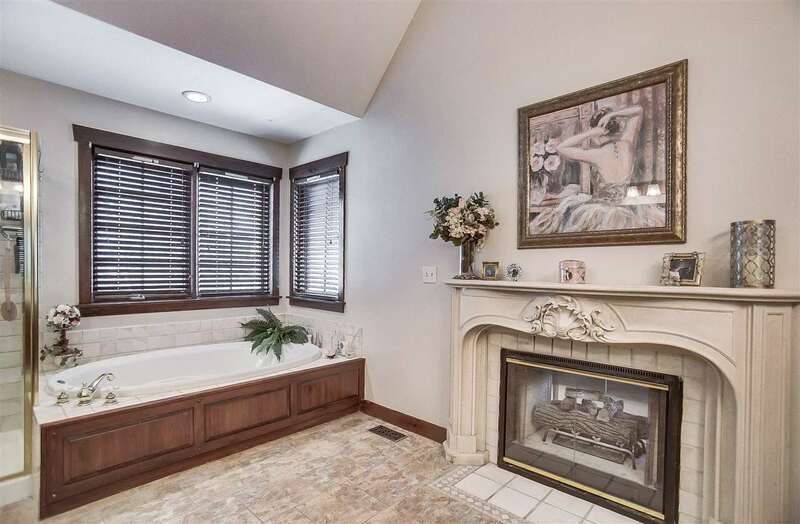 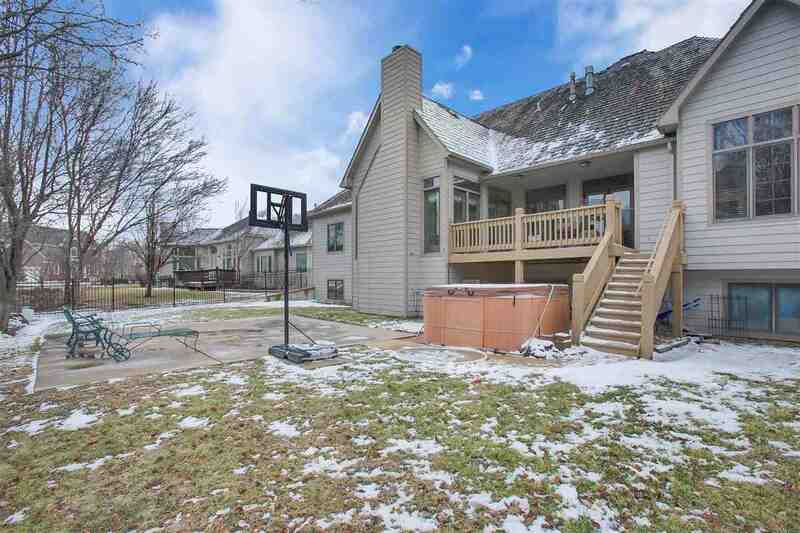 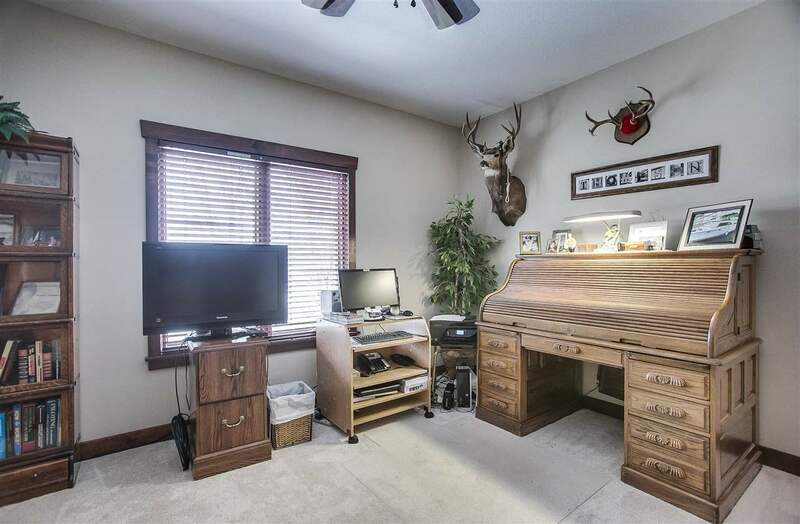 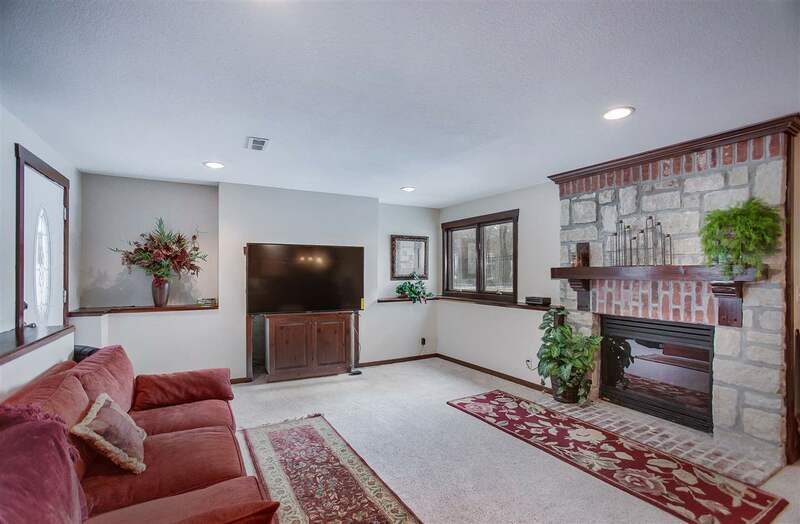 The basement is a view out, walk out with two additional bedrooms, family room, office, jack and jill bath, 4th fireplace, and wet bar that has plenty of room for entertaining. 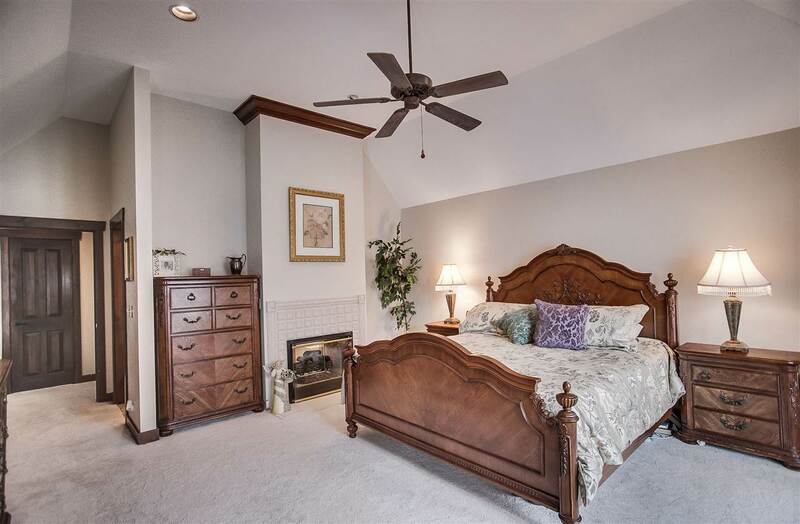 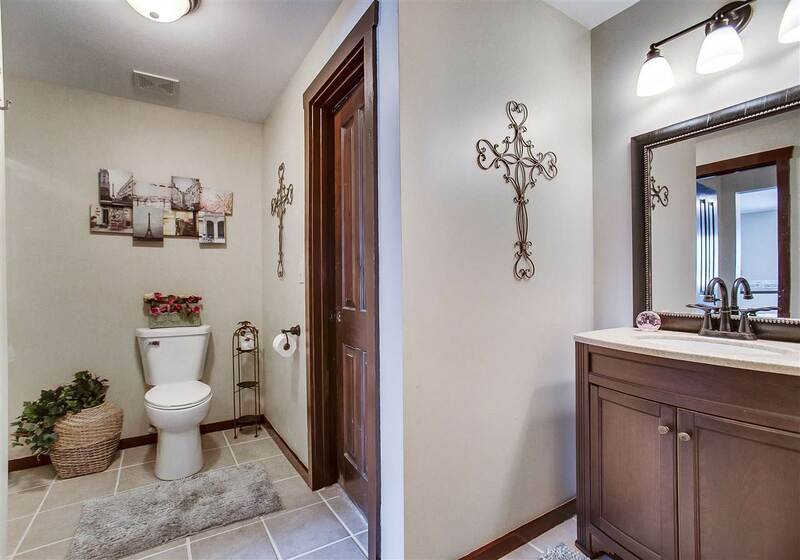 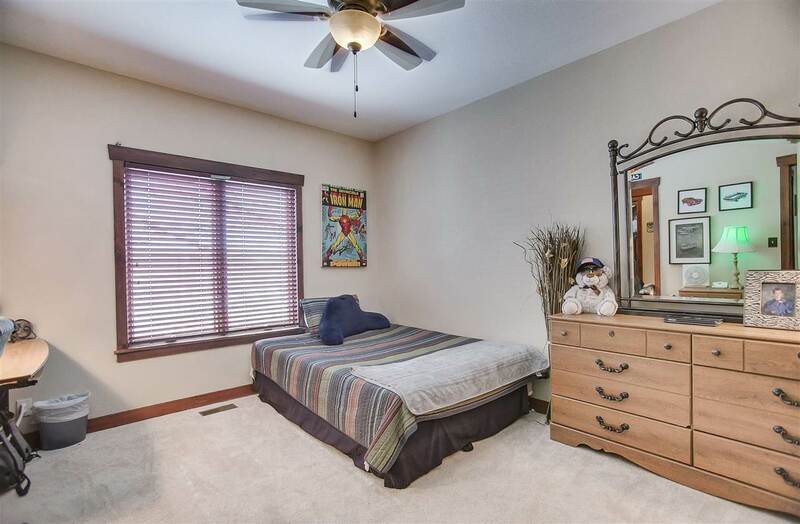 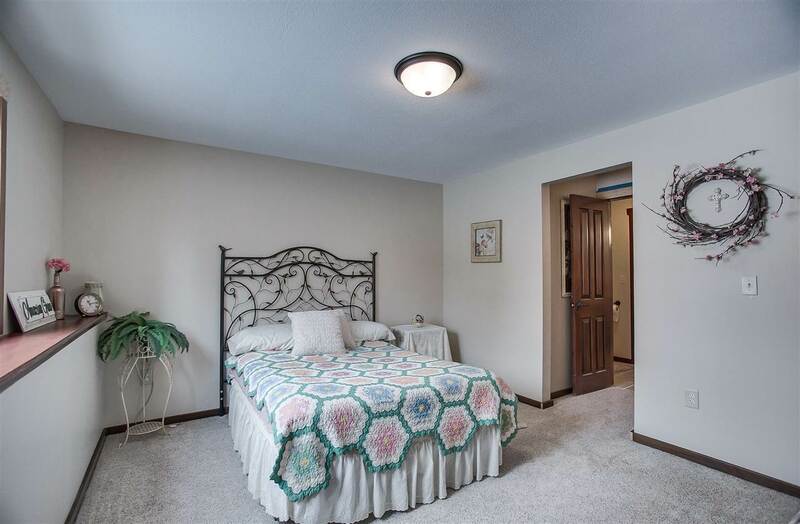 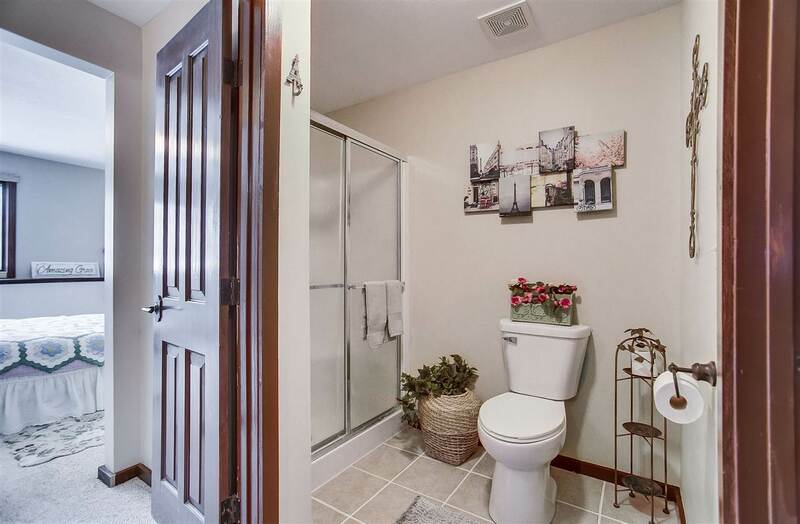 Home is located in Andover School System and close to area shopping, dining and highways.